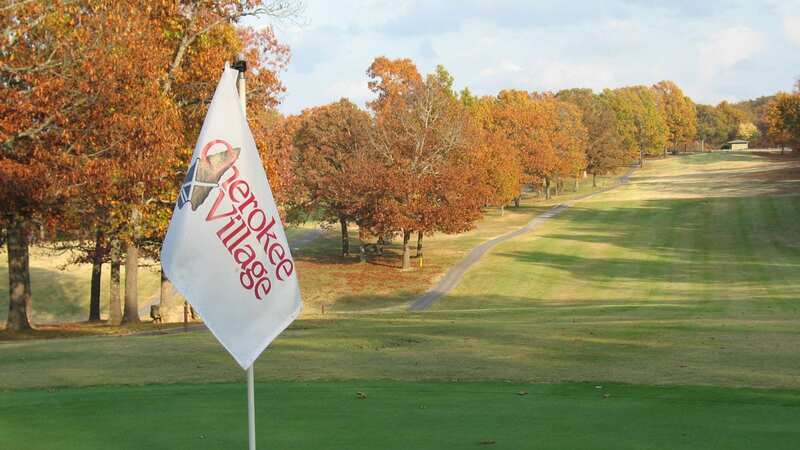 You know the old saying and in Cherokee Village we live by it – and we have the golf courses to prove it! 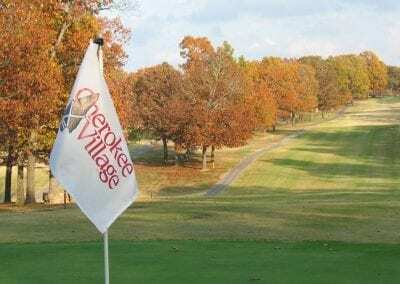 Cherokee Village is home to two golf courses – North and South. 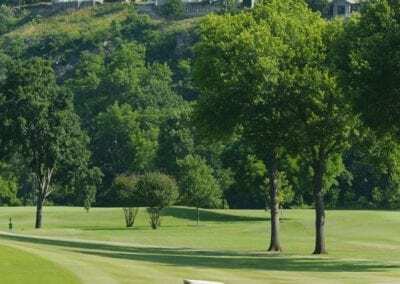 The North Course was designed by Cherokee Village developer John Cooper and features the South Fork River meandering along and through the entire length of the course. Its beautiful AND challenging! 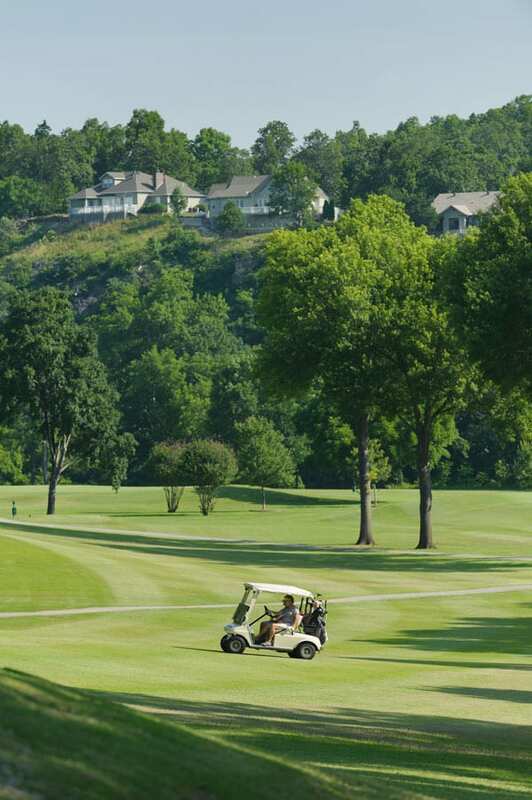 The El Toro Zoysia fairways and the Tifdwarf bermuda greens make for a great day of golf. 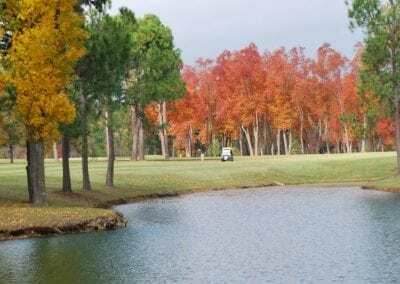 Tee times are not required and most days are open for general play, which is a bonus to playing these beautiful courses. 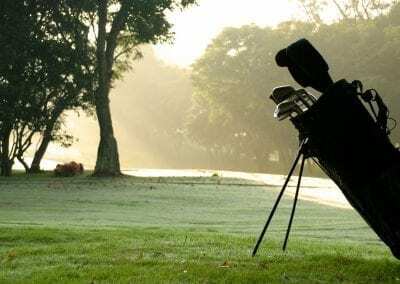 Call either Golf Shop to ensure availability. 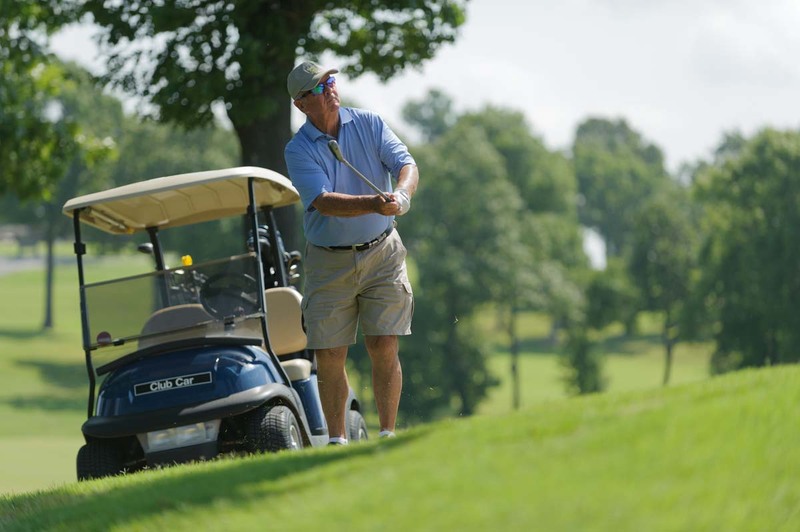 Our friendly staff can help you with green fees information plus cart rentals and our “All Day Play” rates.